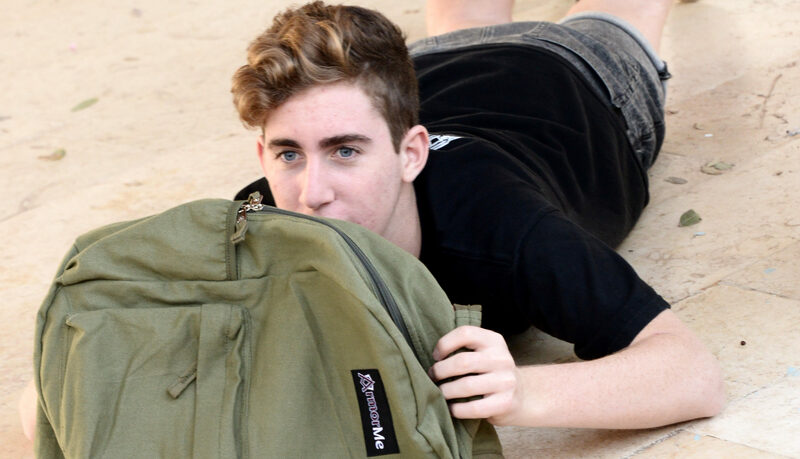 A Kevlar-plated bulletproof backpack will hit shelves in the U.S. in February, potentially offering students a practical defensive option for school shooter scenarios. The product will be released by an Israeli company that is linked to the country’s military called ArmorMe, which claims that the product is tested and approved by “Israeli security and military experts”. Cleverly hiding a wall of solid Kevlar and field-tested by Israeli security and military experts, the ArmorMe backpack offers the peace-of-mind you’ve been waiting for. 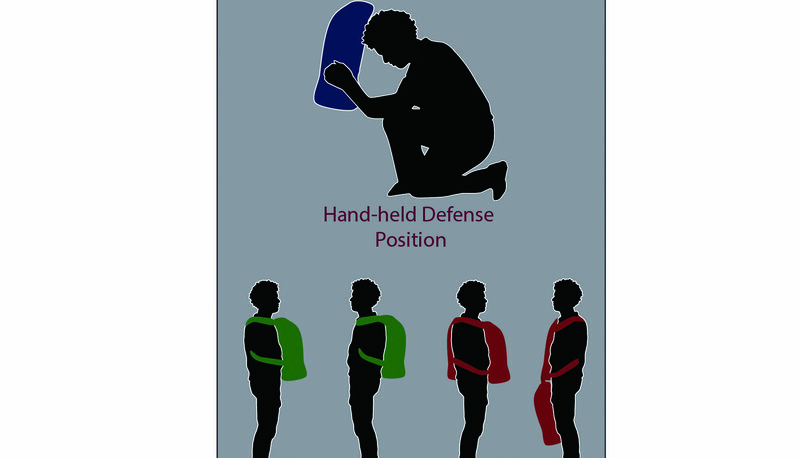 Sure, it looks and feels like a regular eco-friendly canvas backpack – so your child will fit right in with his or her friends – but inside, it’s reinforced with a bullet-resistant material that can help protect your child in the case of a violent incident.